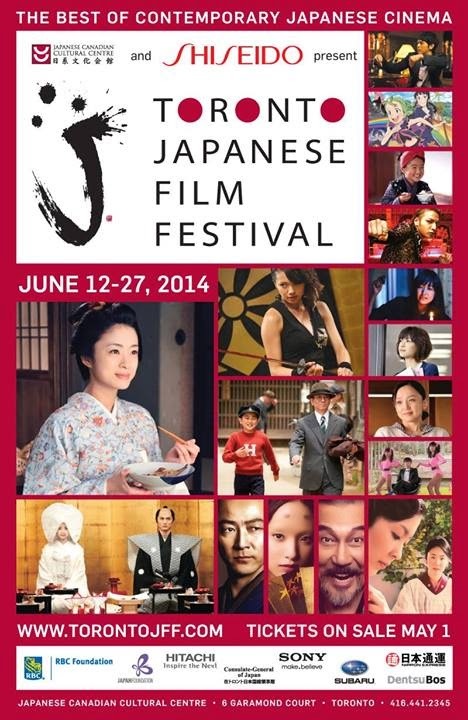 The Toronto Japanese Film Festival is pleased to announce our 2014 line-up. Samurai chefs, yazuka killers, anime witches, apology consultants, skeptical kamikaze and treacherous courtesans. We’ve got them all! Check out the website for details. 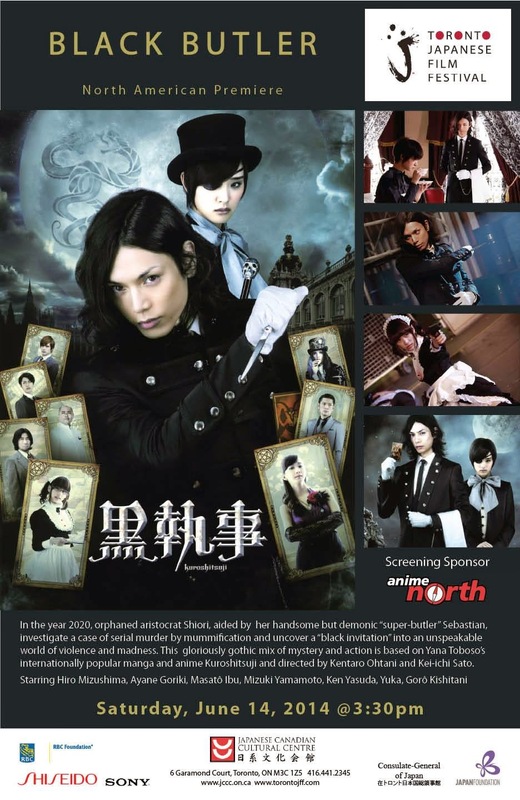 ‹ PV Analysis: Magistina Saga – ‘Shadow Game’	› FLOW Favorite Song Poll Starts!